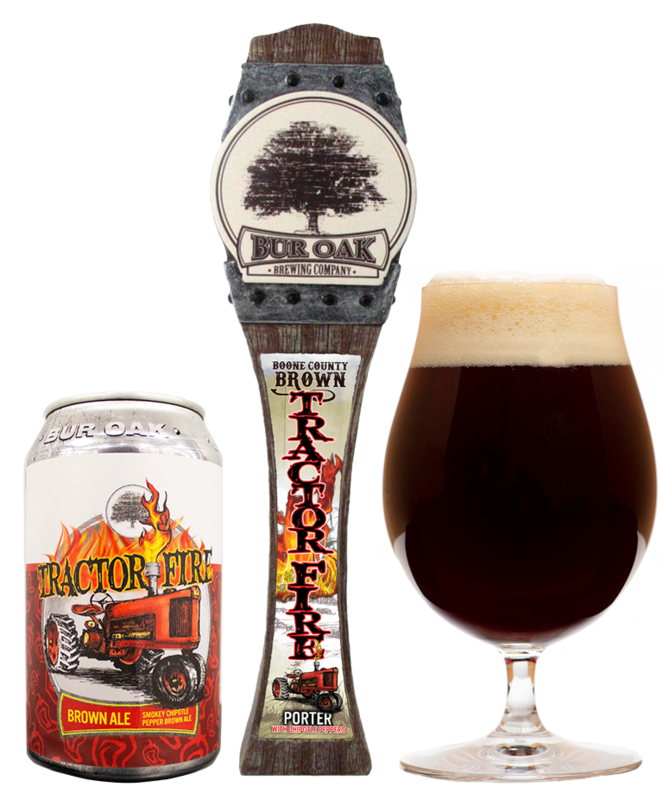 Brewers Notes: Tractor Fire is a hot twist on one of our classic beers. It's our Boone County Brown infused with chipotle peppers. The chipotle peppers give the beer a smoky aroma and warming after taste. Tractor Fires is smooth, with a roasted malt character.